This afternoon, Caterpillar kids had a free time. They stayed at Sukusuku and played with many toys. Meanwhile, Butterfly kids went to the Water Park and had a good time together. 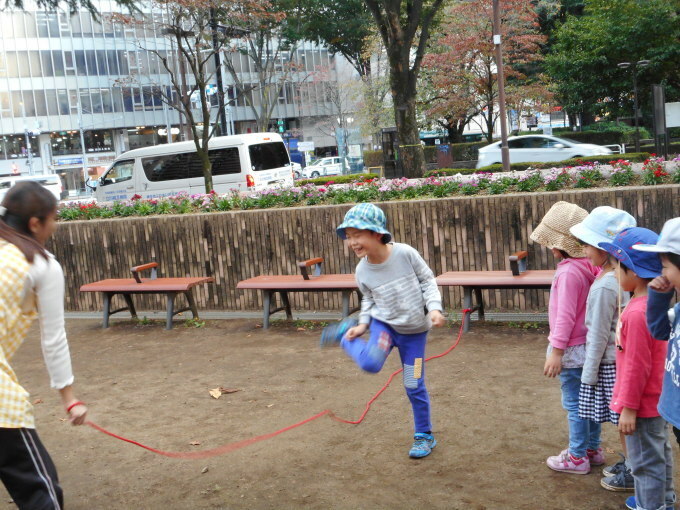 They ran around the area, took a look at the nature and did some games with jumping ropes and buckets.